Embarrassment, guilt, self-consciousness — let’s get rid of it all. Imagine yourself at a social gathering with people you recently met and whose company you enjoy. Conversation is lively; everybody appears to be having a good time. When another guest makes a comment that reminds you of a funny story you once heard, you take advantage of the natural opening and begin to recount it. Because you remember how much you laughed when you first heard the story, you look forward to sharing your enjoyment with these new friends. As you glance from face to face, anticipating their laughter, you finally reach the conclusion of your story. After a moment somebody says, “Oh, I see—that’s funny.” Still, no one laughs. You suddenly feel yourself blushing as your face goes hot. You glance down and avoid making eye contact with any of the other guests. You feel briefly confused, your thoughts unfocused and disorderly. You wish you’d never told the story and that you could disappear. When another guest changes the subject and conversation moves on, you feel relieved that group attention has shifted, and you soon recover. No more than seven or eight seconds have passed since you finished your story. What is the name of the emotion you felt when that story fell flat? If I tell you that you felt a type of shame, you’ll probably object by saying, “That’s not shame, that’s embarrassment.” Most people react this way when I use the word shame to describe such an experience. They might insist there’s no reason to feel shame about something so minor. Everyone occasionally tells a joke that turns out to be a dud. Embarrassing, of course, but nothing to feel ashamed about. Yet, from Darwin onward, researchers who study the biology of emotion widely agree that the mental and physiological symptoms you experienced during those awkward seconds unambiguously denote the emotion of shame. Human beings everywhere, in every culture and on every continent the world over, experience shame in exactly the same way: gaze aversion, brief mental confusion, and a longing to disappear, usually accompanied by blushing of the face, neck, or chest. What scientists understand and believe about shame differs broadly from the way a layperson conceives of it. Most people tend to view shame as something big and bad, a toxic emotion we hope never to feel—shame written in scary capital letters. SHAME lays waste to a person’s sense of well-being. SHAME is inflicted on children by abusive parents. SHAME strikes when society rejects those who cannot help being different. In contrast, researchers who study the emotions, including me, conceive of shame as more varied in nature and not always so imposing—an entire family of emotions, as Léon Wurmser describes it in The Mask of Shame. To feel shame can be agonizing or just slightly unpleasant; it might be transient or enduring. I’ll be using the word shame in this larger sense—as an overarching category that includes a variety of specific emotions. It might help to think of this latter experience as shame written in benign lowercase letters, in contrast to SHAME. Most preeminent books in the field of popular psychology, some of which you may have read, focus on shame as a largely destructive force. This book will introduce you to the entire shame family of emotions (including embarrassment, guilt, and self-consciousness), which are unavoidable aspects of everyday life and not always toxic. You will learn to recognize the ways we typically speak of shame without ever using the word itself. When we say that we feel bad about some aspect of ourselves, for example—our bodies, our behavior, or our failures—we’re usually alluding to some member of the shame family of emotions. People react to shame in varying ways, influenced by how they were socialized as children and the methods they learned for managing their pain. Our different responses also depend upon the degree of confidence we feel in our personal worth: those of us who grew up in an atmosphere that was far from optimal and who struggle to feel good about ourselves may experience the telling of a failed joke—what might have caused mild embarrassment for someone else—as a source of SHAME. To help you enter more fully into this perspective, I invite you to consider and eventually shed a few preconceptions about shame that most of us share. Or perhaps you might reserve those preconceived views for SHAME and make room for a new concept: everyday, ordinary, and inevitable shame. 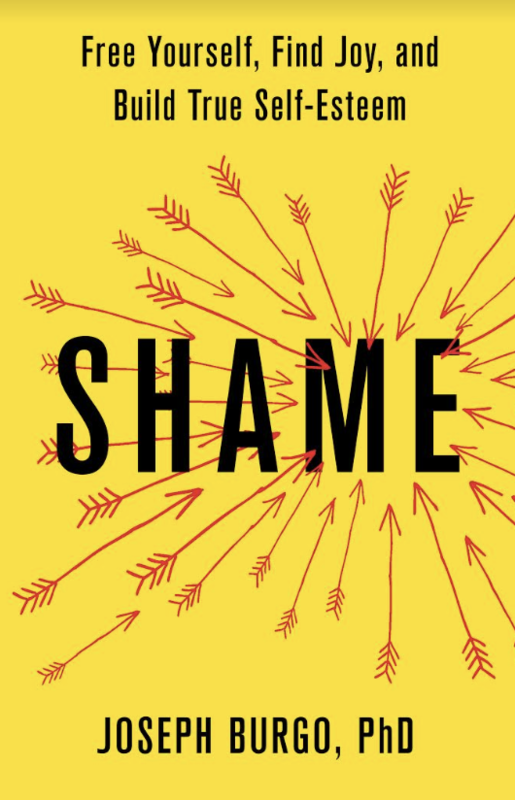 For this reason you may find yourself resisting the central message of this book—that shame is a pervasive and common experience in daily life. You might readily admit to feeling embarrassed about making a mistake in public, but you’ll object when I describe it as a type of shame. Everybody makes mistakes so what’s the big deal? There’s nothing to feel ashamed about. 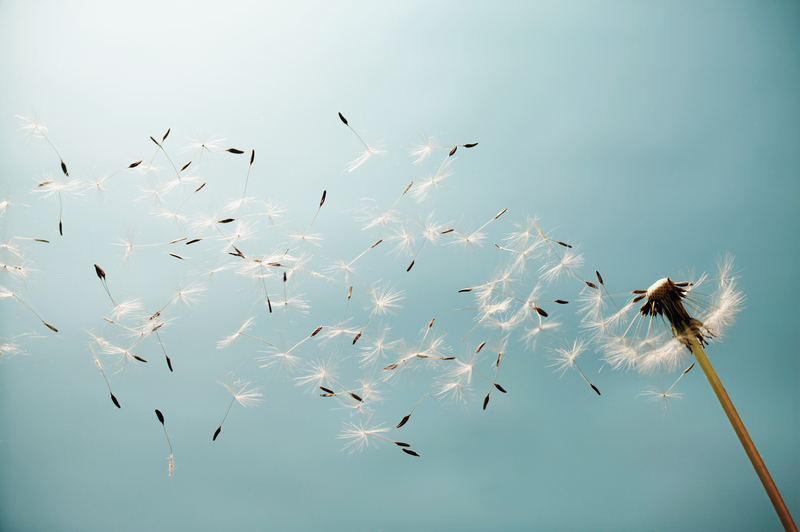 At those moments try to remember the distinction between shame as a toxic, largely destructive, experience and shame as an entire family of emotions, many of them mild and fleeting, an unavoidable part of everyday life. Since John Bradshaw published his groundbreaking work in 1988, the psychologically minded public has come to view shame as virtually synonymous with his concept of toxic shame—destructive messaging inflicted by parents, educators, and other significant adults in a child’s life that leaves the youth with a sense of being defective and unworthy of love. Brené Brown’s writings on unattainable (and ultimately shaming) ideals that society imposes on women, largely through advertising and conflicting role expectations, have contributed to this view of shame as the product of noxious external influences. If you, like most people, have adopted this view, you may see shame as the enemy. You might believe that shame is a uniformly negative experience imposed from without—by society, by hurtful parents, or by advertisers who want to make you doubt yourself so you’ll buy their product. If you believe that resisting shame and throwing off its shackles are necessary, you will find it difficult to accept my view that shame is an unavoidable aspect of everyday life. While some forms of shame are undoubtedly toxic (and I’ll be discussing those, too, in the pages that follow), try to open your mind to the possibility that other varieties don’t pose such a threat and might even be useful or instructive. I believe that a shame experience sometimes contains an important lesson about who we are or the person we’d like to become; if we dismiss or resist it, we lose an opportunity to grow. If you view shame as synonymous with toxic shame, then of course you’ll see it as inimical to strong feelings of self-worth. How can people who feel defective and unworthy of love simultaneously feel good about themselves? Most popular titles in the field of self-esteem share this view, offering techniques for developing self-love through affirmations, radical self-acceptance, and resistance to the shame-based messaging that pervades our society. Once you understand shame as an inevitable part of daily life, not necessarily a toxic experience imposed from outside, shame and self-esteem don’t seem like such clear opposites. In fact, as I’ll show, the emergence of shame (not shame) during the second year of life plays a crucial role in the development of authentic self-esteem. In my view self-esteem and shame are not opposites but rather are interrelated experiences that depend upon and influence each other. Because my ultimate goal in writing this book is to explain how we grow to feel good about ourselves—that is, how we develop authentic and lasting self-esteem at every stage of life—I ask you to consider one more preconception. The very term implies a kind of self-contained experience without reference to the outside world. How you feel about yourself seems unrelated to other people; self-esteem embodies an internal relationship you have with the person you feel yourself to be. High self-esteem implies a positive relationship: I love and respect the person that is me. In our narcissistic, all-about- me age, this view of self-esteem has become even more dominant. The development of authentic and lasting self-esteem ultimately depends upon those interpersonal relationships and, in particular, those that are infused with reciprocal joy. These four preconceptions pervade our society and run deep. I don’t expect your own assumptions to suddenly vanish because of this brief discussion, so I’ll occasionally remind you of the distinction between SHAME and shame. If you open yourself to my point of view and fully grasp the unexpected role of shame in your life, I promise you’ll ultimately find it a rewarding experience, especially if you struggle with self-esteem issues. In my thirty-five years of practicing psychotherapy, the most important lesson I have learned is this: the road to authentic self-esteem inevitably passes through the land of shame and never entirely leaves it. Along the way, joy and pride in achievement, especially when shared with the people who matter most to us, will often transform our encounters with shame from painful defeats into opportunities for growth and self-fulfillment.